Call Us For Details, Maxwell Catering Offers A Full Slate Of Special Event Options That Will Fit Any Budget. Thinking Of A Specialty Themed Catered Event? 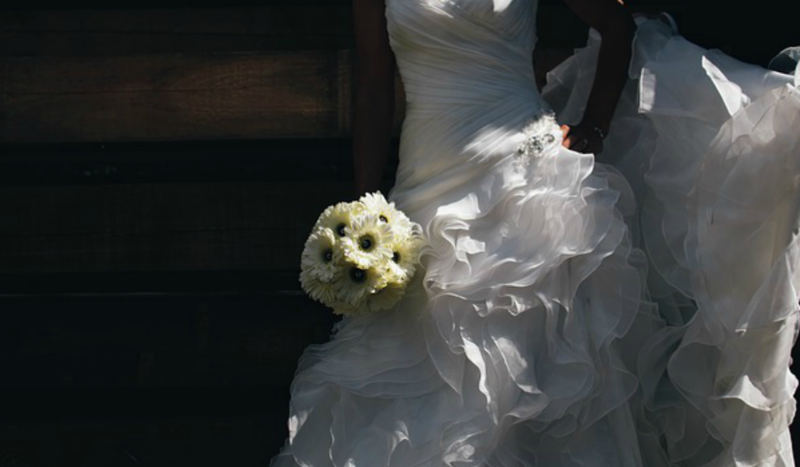 Maxwell Catering Will Take Care of All The Details From Planning To Clean-Up! Providing the best Southern Cuisine in Charlotte for over 25 Years. Did We Mention We Are "2018 Couples Choice" On Wedding Wire? Visit Us on Wedding Wire Here! 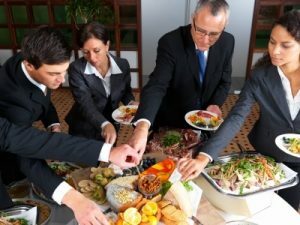 Our Corporate Catering Service provides a level of service and support matched only by our food presentation. We offer a dining experience that is unforgettable. Good Food and excellent presentation are very important on that special wedding day. 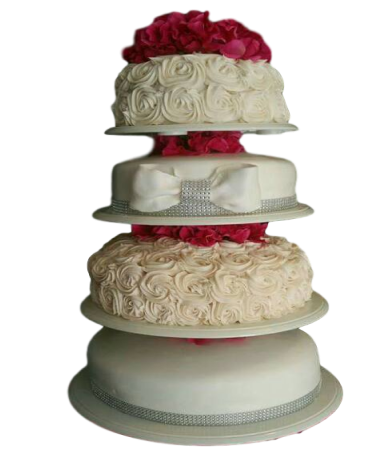 Maxwell Catering Service assists couples to create a memorable wedding day. 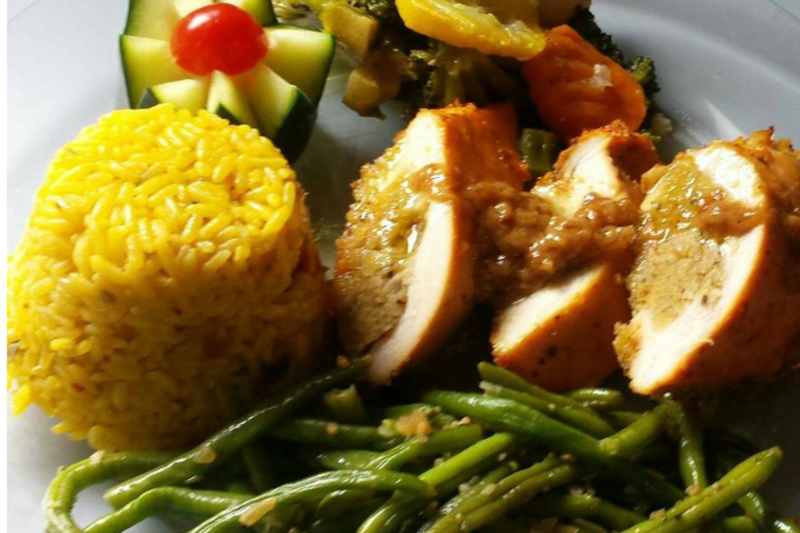 Maxwell Theme Event Catering is a great way to add zest to your event. Be it a sports theme , costume party or a regional event. We offer a host a of options to mark the moment..
Testimonials: From Sharing Information To New Equipment Installation, Our Customers Speak! 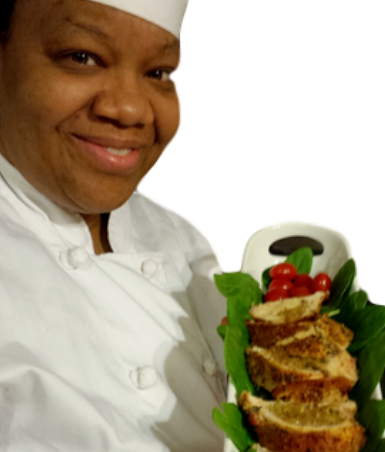 Every day Maxwell Catering offers the freshest ingredients and professional preparation to service our customers. 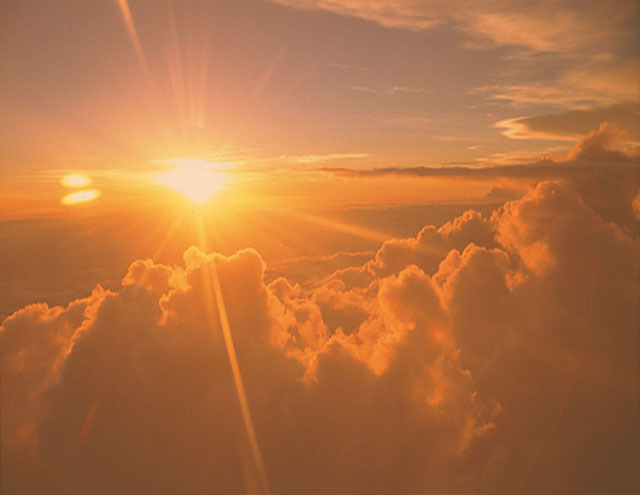 We are always looking for ways to improve our service and would like to hear from our customers. 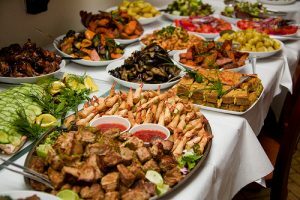 If you are looking for a catering service that is cost effective, professional , flexible and has great food then look no further. Rev. Lisa Willis Maxwell is an awesome Chef. Her food is always beautifully displayed and the taste is impeccable. This was my first large wedding that I planned and she accommodated me along with the bride and groom. She was very flexible with her time and made sure that on the wedding day that she had everything in place and there was no need to worry. She made sure that there was more than enough food for the guest and never ran out of anything. Since this wedding, I have used her for other personal birthday party events. Thanks again Rev. Maxwell for your hard work and dedication. 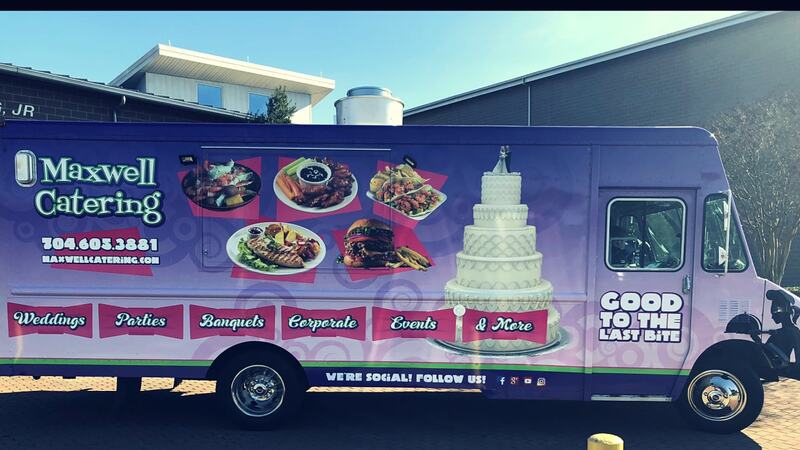 I would recommend this company for catering/ weddings, baby shower or Etc. They really went above and beyond to make sure what we asked for was done! 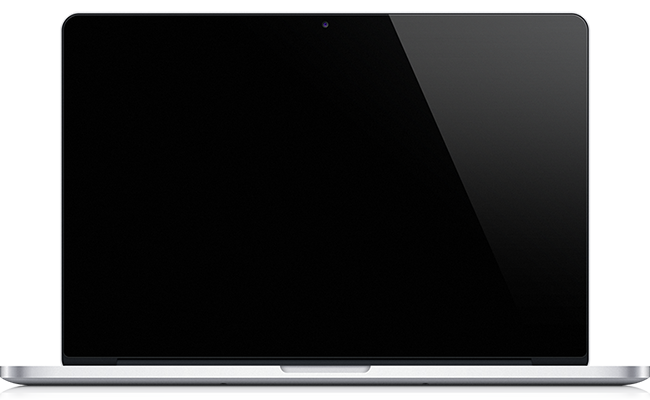 Very professional and dependable…. This company ROCKS!!! Maxwell Catering was truly a pleasure to work with. Lisa’s level of professionalism was impeccable. It is often difficult to find the best of both worlds where you can get the look you want coupled with the taste as well. Her craft is undeniable! Hands down Lisa and Maxwell Catering is my choice of caterer for my events to come! 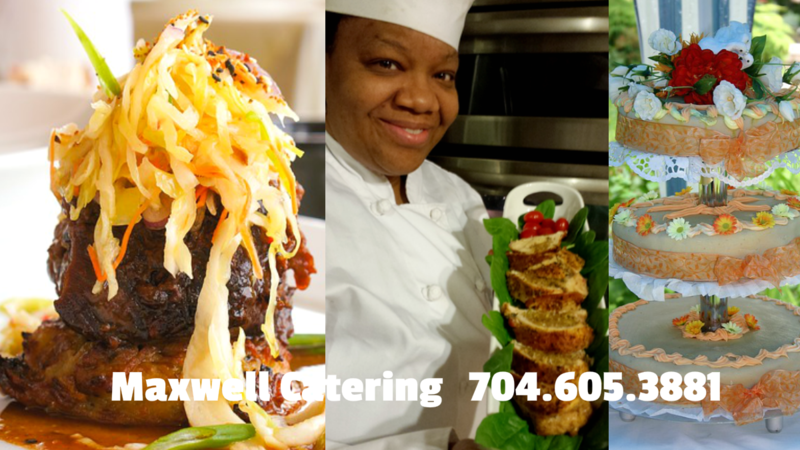 We just used Maxwell Catering for our private, intimate wedding a couple months ago. 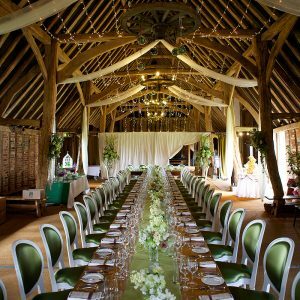 They were on a short list of recommended caterers yet we were beyond satisfied with their service and food! Throughout the process their communication was thorough and timely. We were initially drawn to their sample vegetarian menu, but knew we would want to add a meat option; which was no problem with Maxwell Catering. Looking for a really nice place to hold your special event? 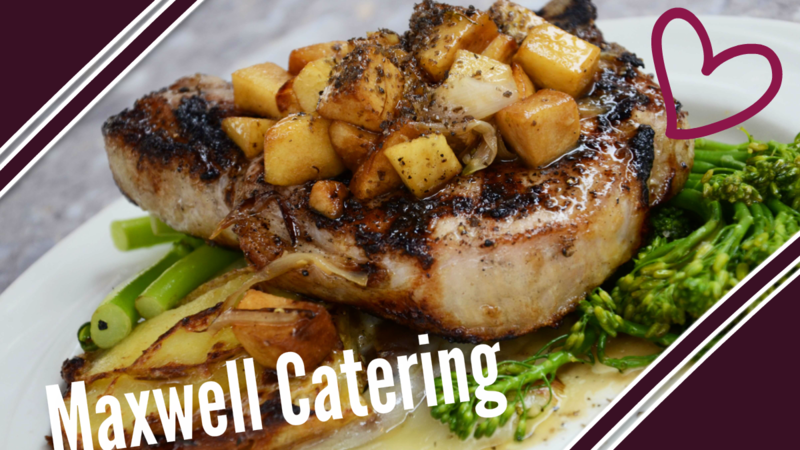 Whether you’re thinking a wedding, luncheon,reception, or other event,Maxwell Catering Service has access to the best locations in the city. Maxwell’s BBQ catering can accommodate different types of catered events.Casual corporate gatherings, Birthdays, weddings, sports events etc.. Maxwell Catering’s variety of Bar-B-Q options will have your guests asking for more! Our BBQ recipes are slow cooked and good to the last bite!